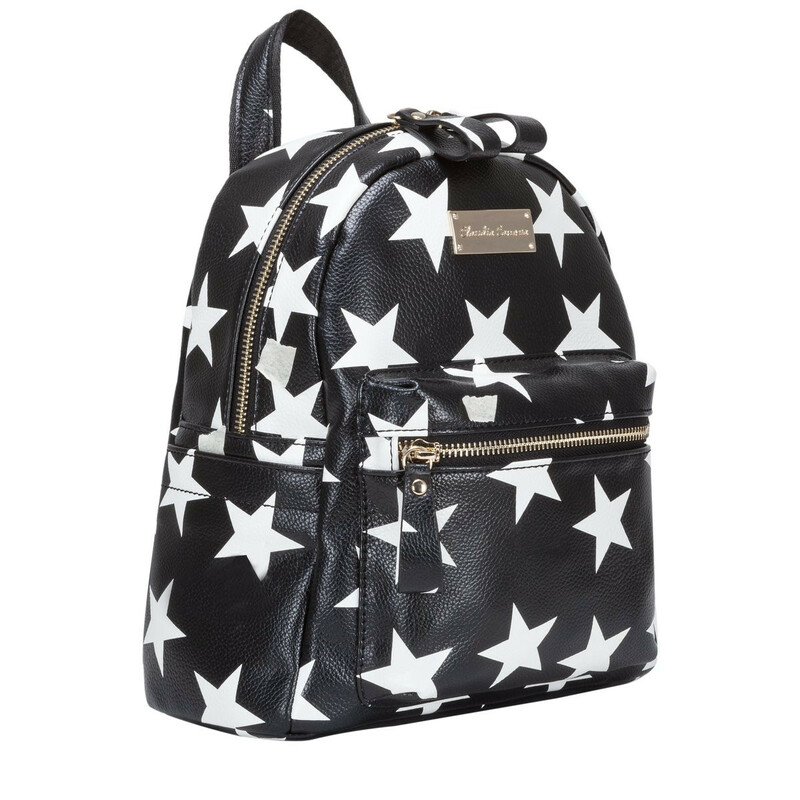 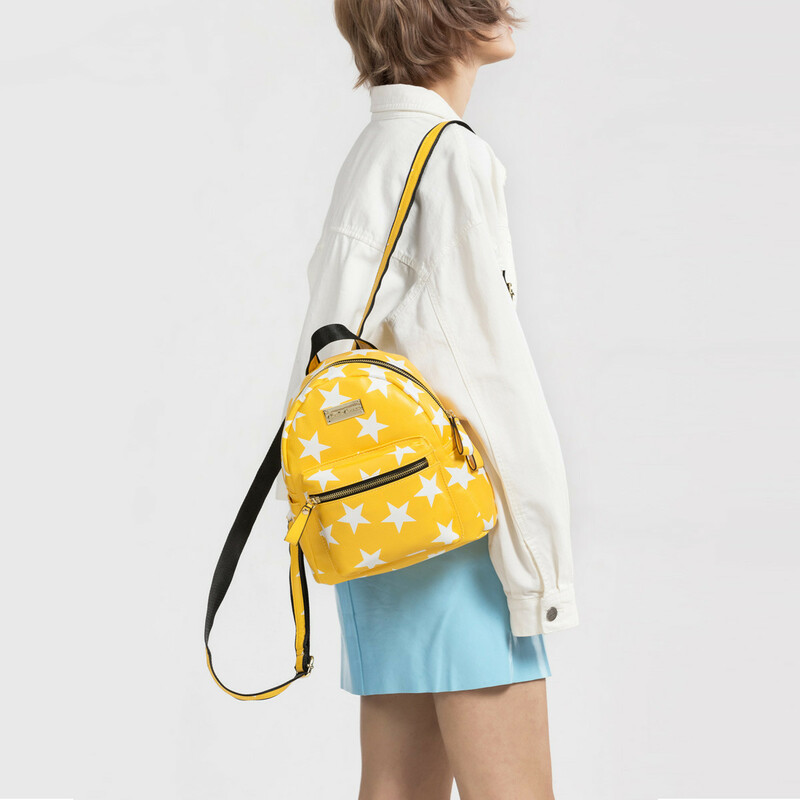 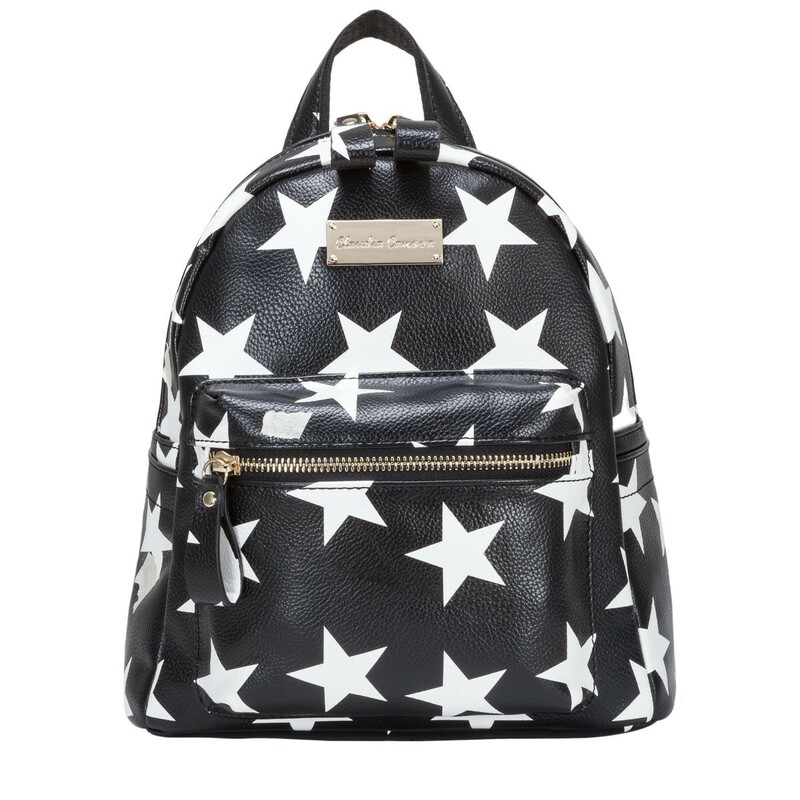 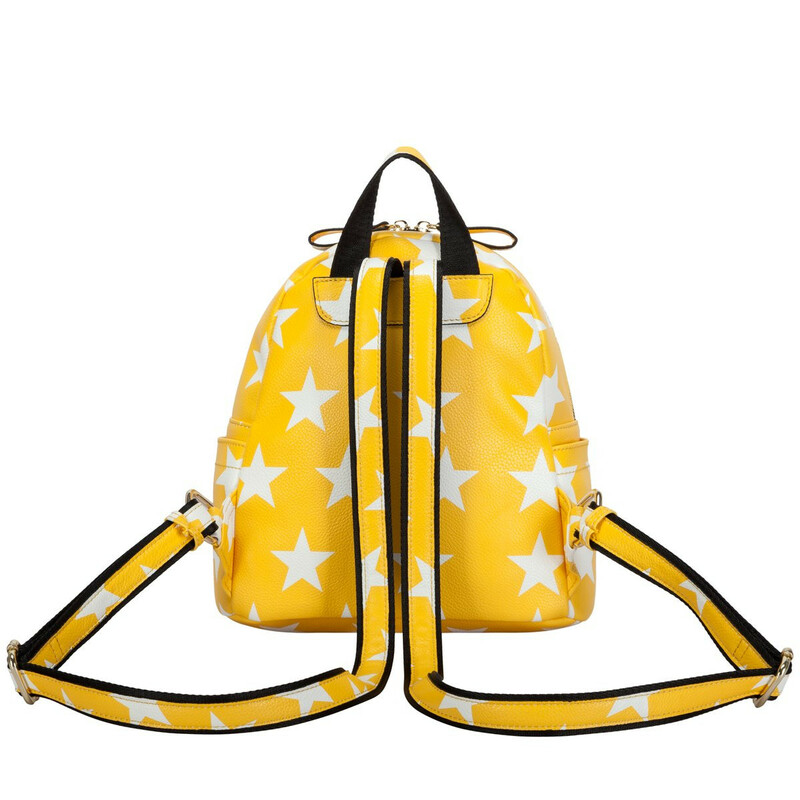 Reach for the stars with the Starlight Backpack. 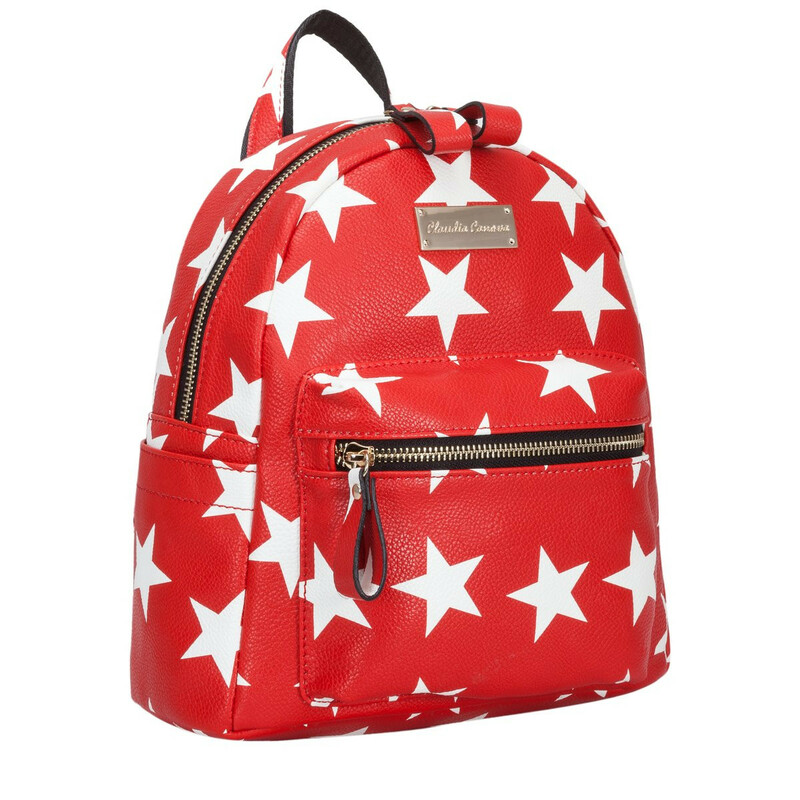 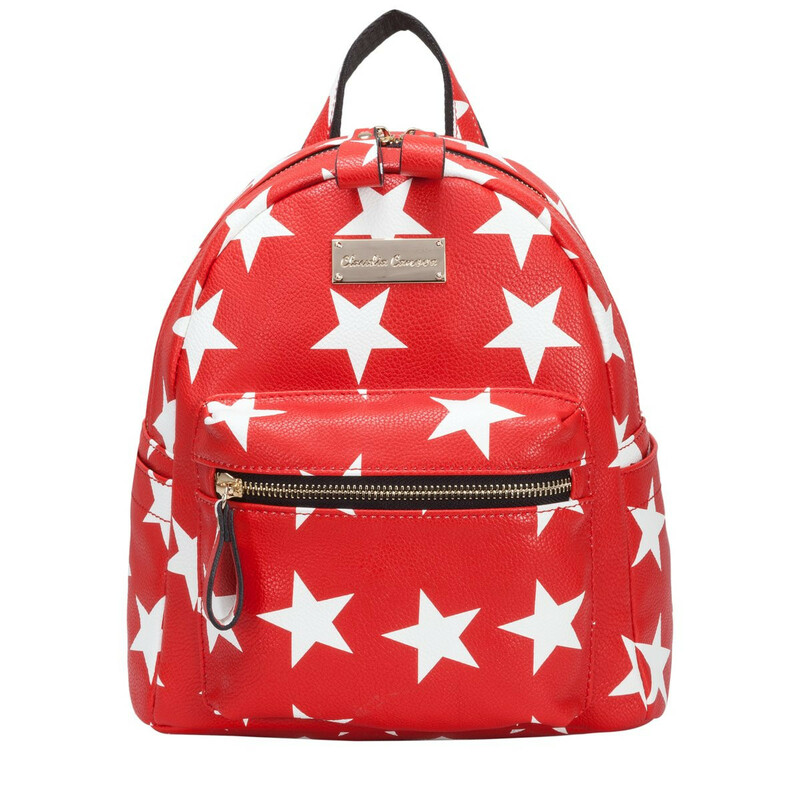 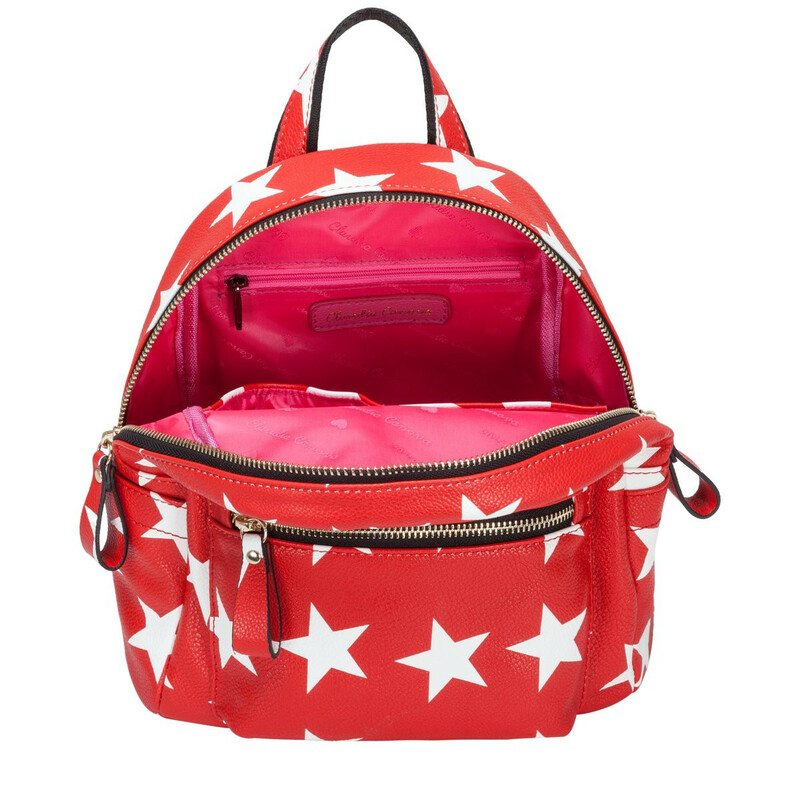 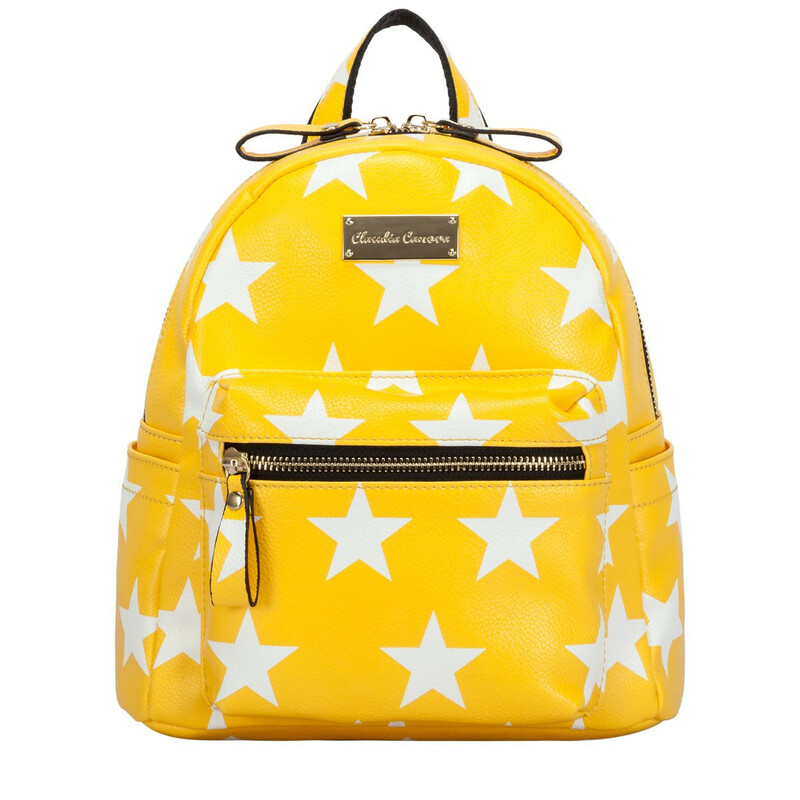 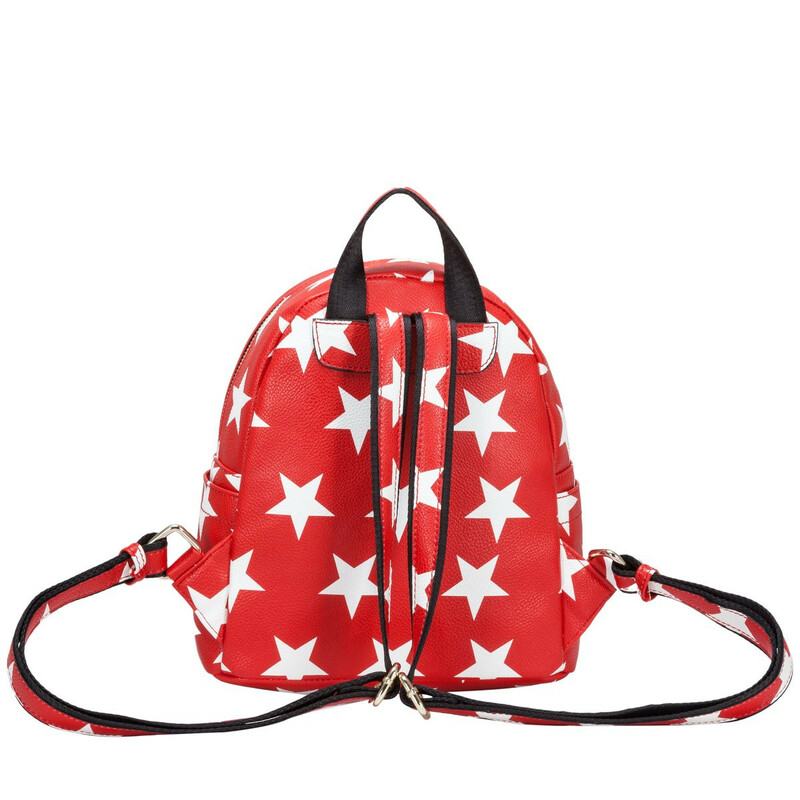 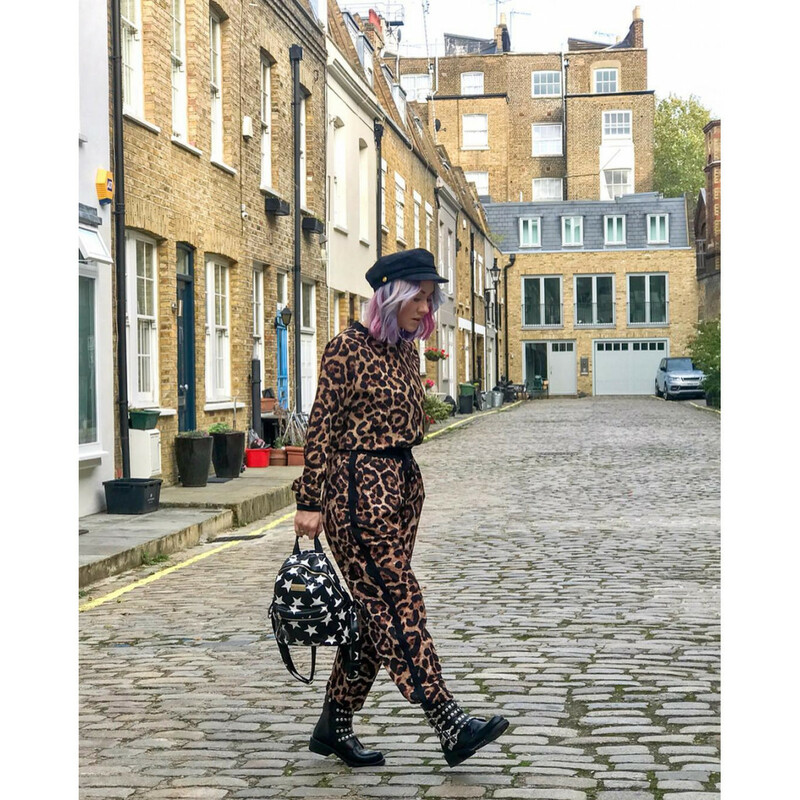 A simple but stunning star print pattern covers the outside of the bag, making it a staple accessory of the season. 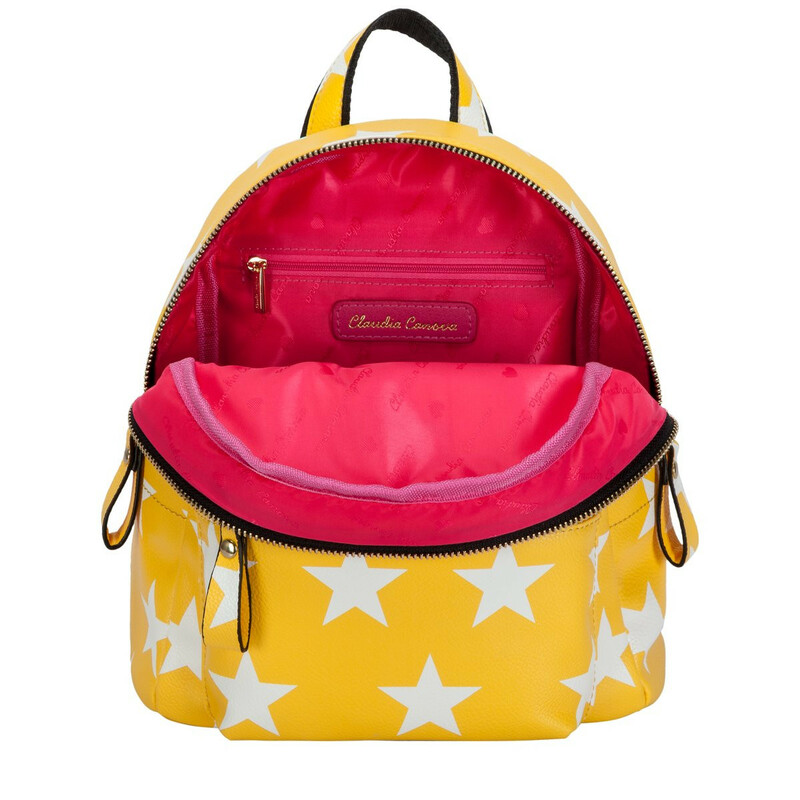 Inside reveals the Claudia Canova branded fuchsia lining, with smaller zip / slip pockets for extra secure storage. 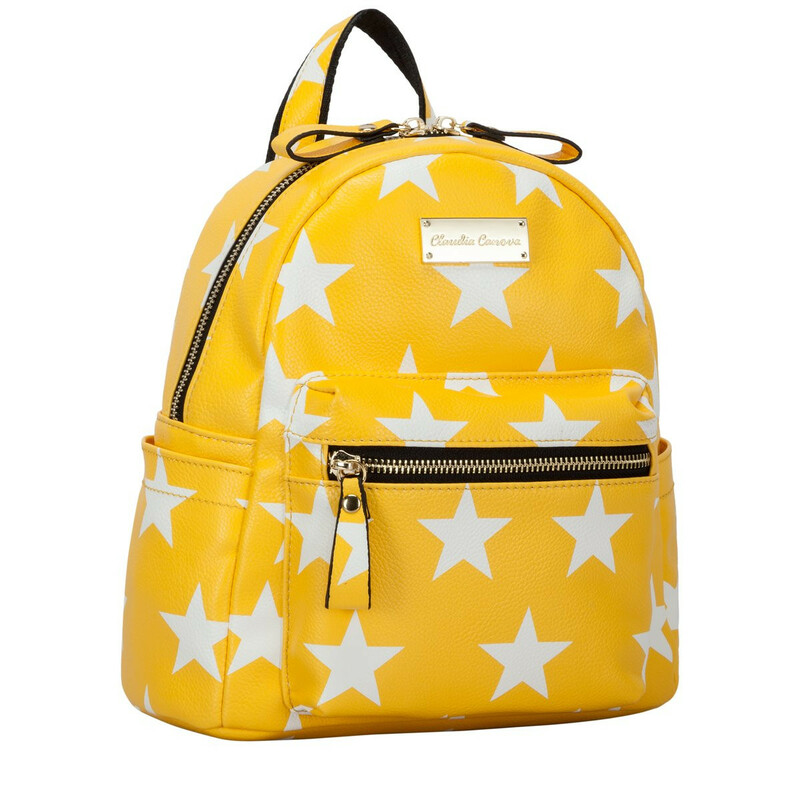 The gold metal hardware finishes the design, giving it an all round glam look.